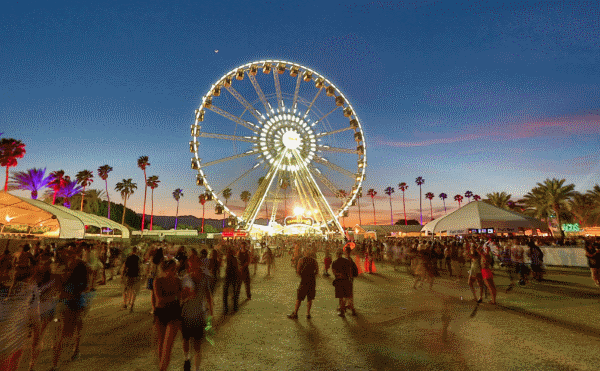 Want to Attend 2019 Coachella Festival Weekend in VIP Style? Coachella Valley Music and Arts Festival is one of the most popular music festivals in the world. An annual multi-day music and arts festival, this event features many music genres, including rock, indie, hip hop, and electronic music, as well as sculpture. Across the grounds, several stages continuously host live music. The festival showcases popular and established musical artists, as well as emerging artists and reunited groups. The festival not only showcases popular artists but also upcoming ones. Notable appearances include: Dr. Dre and Snoop Dogg, Prince, and many more. Thousands of music fans flock this event, spread over two weekend to catch a glimpse of their favorite stars. Millionaire’s Concierge can provide VIP access to this unbelievable event, which will surely be the highlight of your year. Contact us today to find out how we can put you in the middle of the action!